Now those of you who have been playing at home know that in every board design I slip in a cheeky little willy, just the crude childlike kind, very tasteful mind. It began with the first design, and soon became a fond tradition of the office, a good old game of where’s willy. 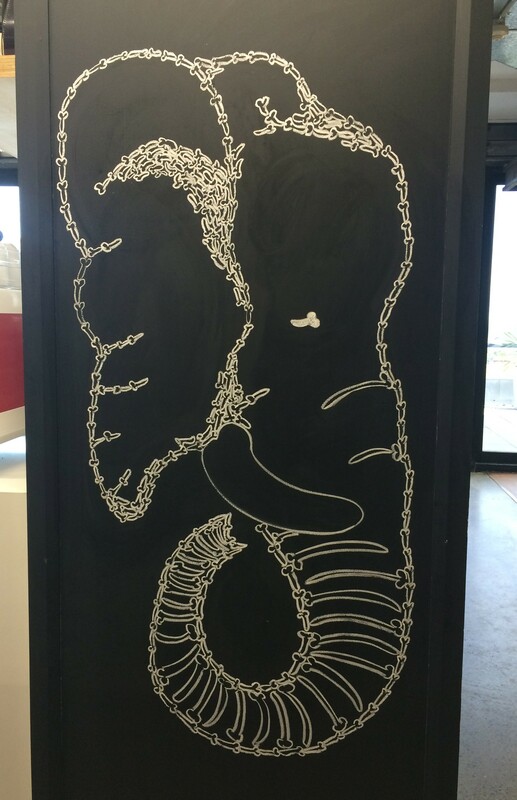 So, presenting the final board; The Elephant in the Room.